The Colorful Clef is a state-of-the-art flute studio that allows you to fit music into any lifestyle, no matter how fast-paced! Based in a convenient, centralized location near the 101 and 60, The Colorful Clef is easily accessible from Tempe, Chandler, Gilbert, and Mesa, and is a short drive from Scottsdale and Phoenix. This creative flute studio is all about making music as fun and engaging as possible with lots of musical opportunities available to students! Fun music challenges for the chance to win awesome prizes! Are You a Good Fit for the Studio? If you love the flute, you will fit in and belong here! You and your families have full, busy lives, and the Colorful Clef Flute Studio is happy to be flexible with scheduling. You will not find tedious attendance and lesson cancellation policies here. I want to help music lessons fit into your lives conveniently! You know lessons make a difference, and I trust that you make every effort to attend scheduled lessons! The Colorful Clef Flute Studio has two recitals each year where students have the opportunity perform pieces they learned throughout the year for friends and family. There is also a spirited Awards Ceremony, where students and their families get together and celebrate their accomplishments with food and fun! Prizes will be awarded, and the Grand Prize Raffle Drawing will be picked randomly from raffle tickets students have earned throughout the year from their hard work and accomplishments. The Colorful Clef Studio offers free Bring-a-Buddy classes on valuable music topics! These classes are designed to expose students to new music and topics they may have never heard before in an interactive setting. Bring a flute friend (or two or more) for free so they can see what the Colorful Clef is all about! Classes may cover topics such as: Performance anxiety, how to prepare for auditions, useful music history and theory, extended techniques (like beat boxing), historical flutes, all about ensembles, and more! Congratulations to everyone who performed in the holiday concert at Westchester Senior Living! Have you seen the carrot flute?? 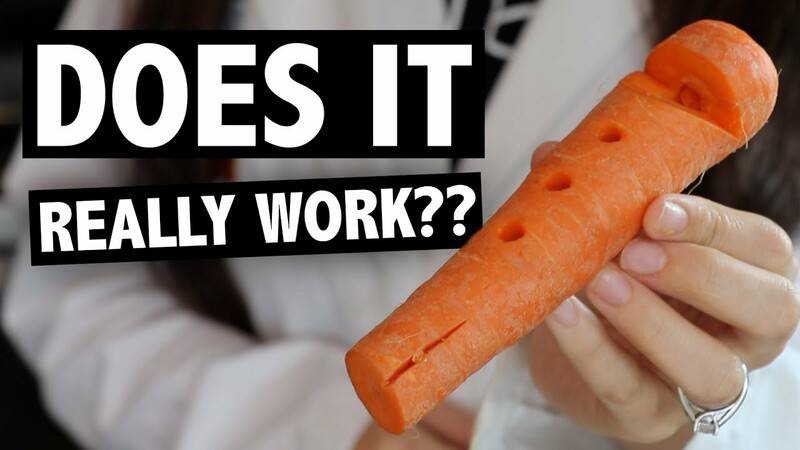 Check out this video on the carrot flute! At first, they can't get it to work, but then they figure out they need a reed at around 4 minutes, and it makes sounds! Why do you think the flute needs a reed? How do our metal flutes make a sound? Goofing off after the Spring 2018 Showcase Recital!